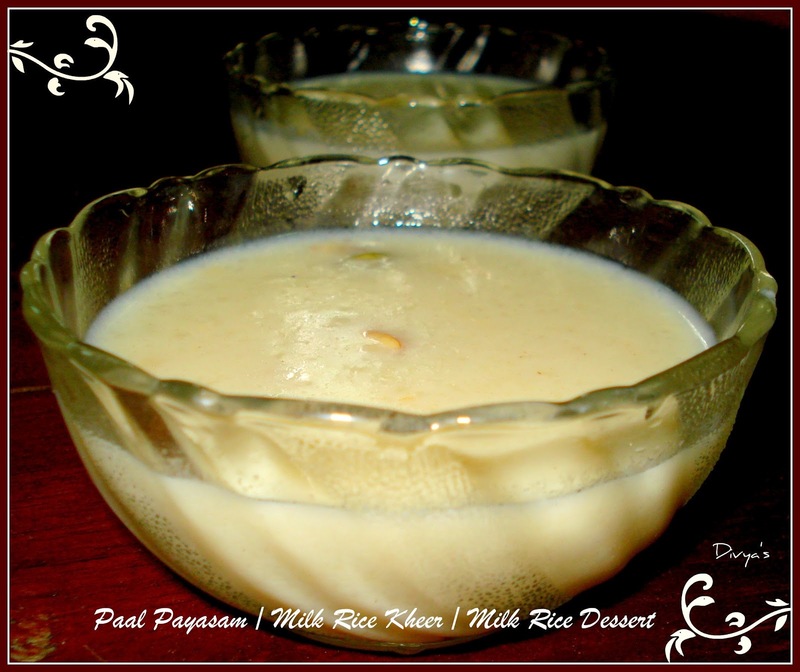 Paal payasam is a yummy kheer/dessert variety, prepared in South Indian homes on special occasions. 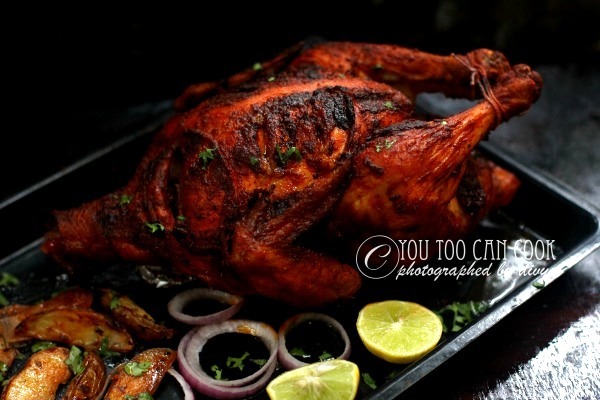 This preparation tastes so good but requires only a few ingredients. As we all know milk is rich in Calcium and other nutrients required for bone growth and improving the immune system. 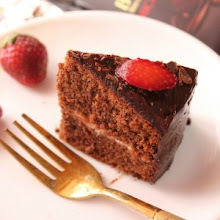 Kids will also love this recipe and even kids who make a fuss to drink milk will also love it. Fry raw rice in a pan for just a minute, remove from flame and let it cool. In a blender/mixer grinder add the raw rice and just give a pulse so that it becomes a coarse mixture. Do not grind it. Now in a pressure cooker add the following and pressure cook for 10 minutes. After 10 minutes take the cooked rice mixture and keep aside. In another pan add remaining milk, sugar and stir well, on low flame until the sugar dissolves. Then add the cooked raw rice and stir well. Add crushed cardamom pods and chopped almonds (optional) to the mixture. Stir occasionally and cook till the mixture reduces to 3/4th of the content. In a pan add ghee, after it heats up add cashew nuts and fry till it turns golden brown and add this mixture to the kheer. 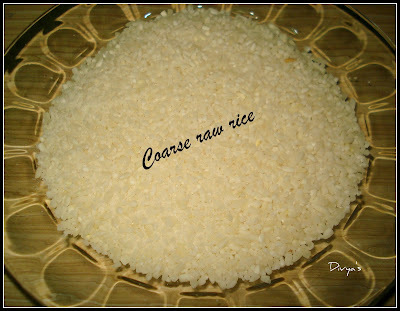 TIP 1: Instead of raw rice you can add Basmati rice also. But it will be enough if you pressure cook basmati rice for 5 minutes. You can also use normal rice and prepare payasam using the same method. TIP 2: If you are not going to use pressure cooker you can use normal pans and cook the rice but it will take time. TIP 3: Increase or decrease the sugar content according to your taste. 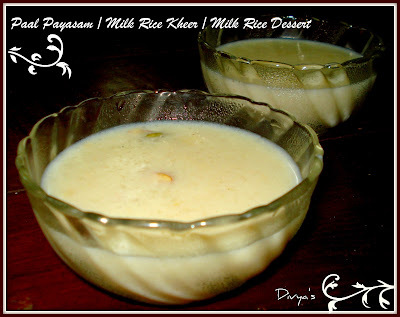 TIP 4: See that the Kheer/Payasam is not too thick. It should not be too thick nor too watery. Delicious Paal Payasam/Milk Rice Kheer is now ready!!! 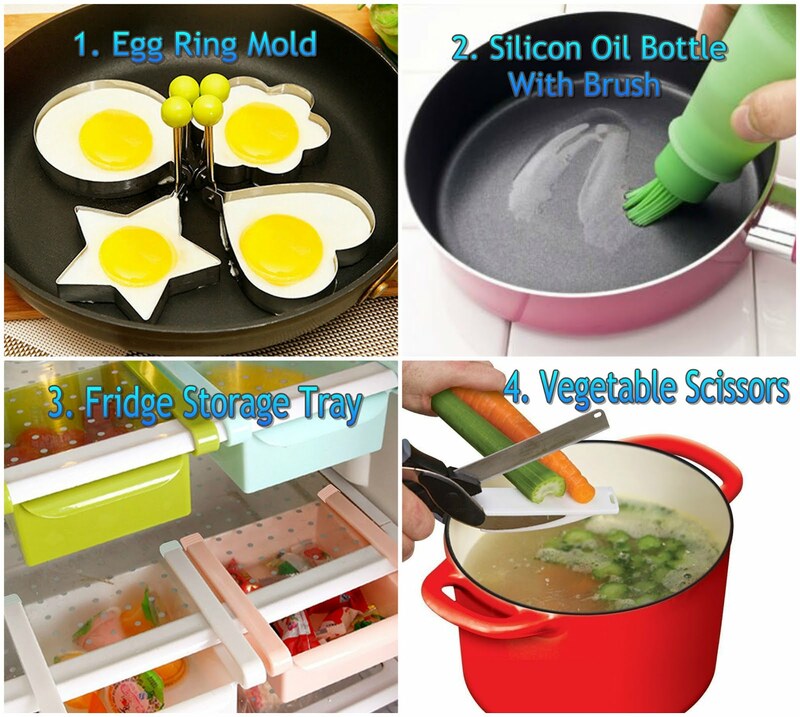 Am sure you will love it!!! Kheer is one of the most loved indian dessert..urs looks divine..and so the award comes bk to the place from where it started..haha the world is round ..hence proved...:)..glad to know u .. Thanks Avika!!! Nice to meet you too!!! 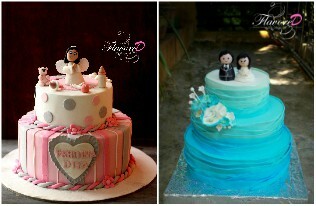 Do drop by my space & join too if you like it .. I love payasam too!! Thank you for the info will submit my recipe soon... 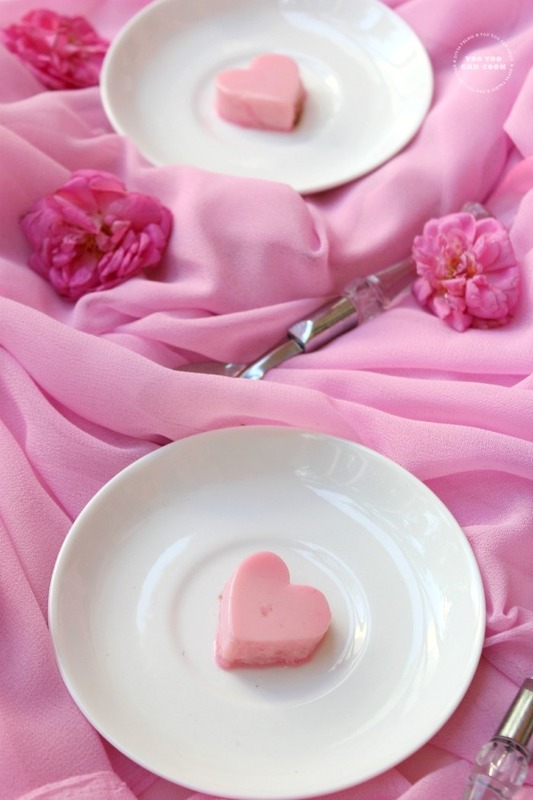 Thanks for following my blog, happy to follow you too!!! Hey, I've tried the banana almond milkshake and it was heavenly. Thanks for the recipe. Hey that was the first comment from someone who tried my recipe!! Thank you so much Petro for the feedback!!! 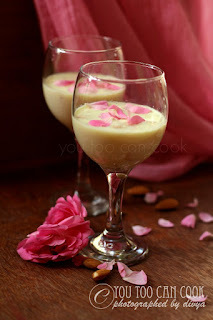 Glad to be in ur space..Kheer luks delicious and yum..
awesum luking payasam..loved the pics...nice one n easy to make.. Sorry friends am not able to reply to your comments, some problem with the template, but am able to add a new comment..Will sort out soon at the same time will reply you by adding a new comment..Thanks for your patience!! and Preeti Thank you for the opportunity!! Divya.. sorry for coming by so late :).. I love Paal Payasam.. in fact my dad makes it so well ..i miss it now!! thanks so much for linking it ! Hi Rasi.. Not an issue at all.. Thank you so much for remembering and stopping by..
Do visit during free time!! Thanks for the visit. Do drop in your valuable comments and suggestions :) Please do not add any links to your site/blog such comments will not be published. Click on notify me and get notified about my reply to your comments. Enter your email address & get my recipes in your inbox for free!!! All photos, and content here are clicked and edited by me. If anyone wishes to use the photos or contents, please get prior permission from the author and then use it. If found stealing will be strictly penalized. Comments are always welcome but spam and comments that seem to hurt any individual will be deleted without prior information.